From Dale Doback of Altadena, California on 1/26/2018 . This is the perfect shirt for when I’m making beer jerkey or going on riverboat gambling trips with my father. From Anonymous of Ogden , Utah on 5/29/2017 . I received 3 awesome shirts exactly when promised. 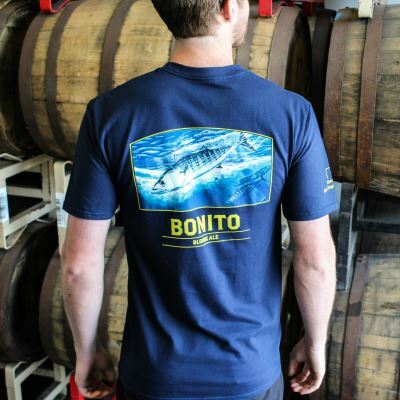 Really high quality shirts with some Ballast Point coasters thrown in.